 Tamara Spencer is a makeup artist and hair stylist with incredible experience and talent and we are thrilled to have her on the Pretty Haus team. Tamara spent over 10 years as a senior artist at Bobbi Brown cosmetics. Along with her incredible training at Bobbie Brown Tamara holds her diploma in Makeup Artistry from the John Casablanca Makeup Institute in Vancouver, Canada. Along with makeup artistry Tamara is certified in Airbrush and Special FX makeup. 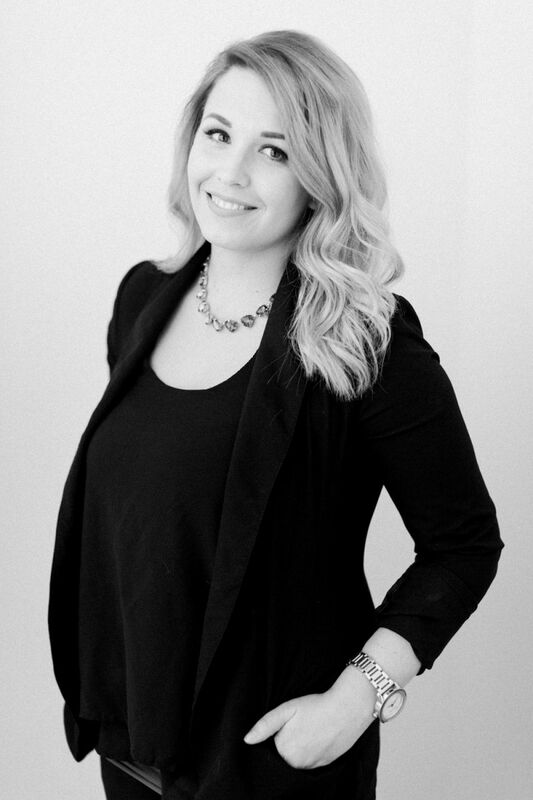 She loves working in weddings and fashion and has a passion for teaching clients how to do makeup for themselves. In Tamara’s makeup kit you’ll find Bobbi Brown, Laura Mercier, Makeup Forever and Nars cosemetics.